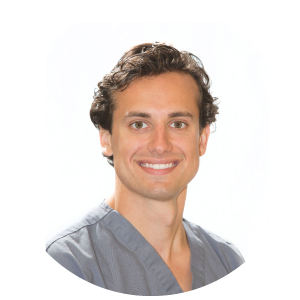 Dr. Kevin D’Angelo has extensive expertise in the treatment planning and surgical placement of dental implants, wisdom teeth extractions, and restorative dentistry. He works to develop the highest level of patient care possible. 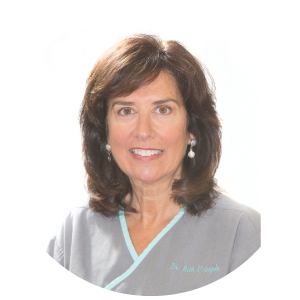 Dr. Beth D’Angelo has a unique sense of facial harmony and how the soft and hard tissues of the head are related to total body health. With a dedication to provide the utmost in patient care, she uses the latest dental technology, with a special interest in esthetic cosmetic procedures and orthodontics, to achieve lasting, impressive results for both adults and children. 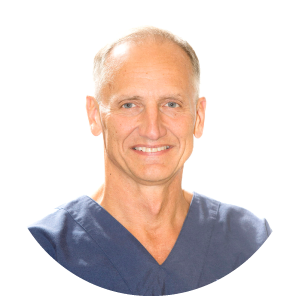 Dr. Fred Fielding combines his passion for dentistry with his eye for design to create smiles that leave lasting impressions. 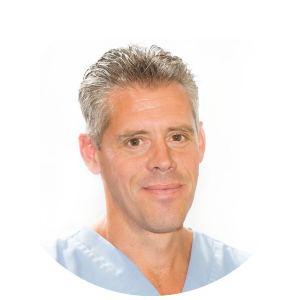 He is well versed in all aspects of cosmetic dentistry, as well as general dentistry, and is proud to always offer the very latest in smile design. 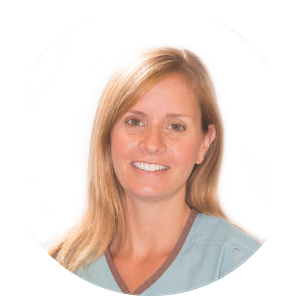 Dr. Maureen Callahan approaches patients of all ages with a calm, kind and trusting demeanor. Whether you’re a child at your first dental visit, a teen looking for braces or invisalign, or an adult looking for advanced care, she has the dental skills to meet your needs. With advanced training in oral surgery, digital and implant dentistry, Dr. Bill D’Angelo brings cutting edge dentistry to our office. Having a strong interest in dental surgery, the planning and placement of dental implants and digital dentistry, he is always looking for new and better methods to improve the outcome of patient treatment.